With the year closing out, and the season of giving approaching, we thought we’d give our readers a look at our top reports and sales performance data from Cross-Sell for the year thus far (Jan – Oct 2018). 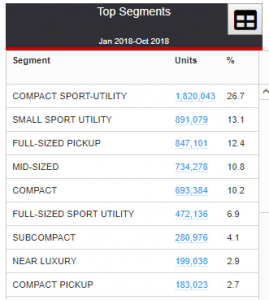 Toyota RAV4 (150,562 new units sold) helped boost the Compact SUVs to their top spot. Although Full-Sized Pickup closed out the top three segments at #3, the popular Ford F-150 ranks at the top of the new vehicles leaderboard. (see below for Top Models chart). Who’s Leading the Automotive Market? Toyota leads the market with 13.8% market share in new vehicles sold for 2018 so far, which is exactly where they stood this time last year. Ford follows closely with 12.2% market share and about 111,000 new units separating the two. This is a slight drop from last year with a -.5% change in market share YTD. 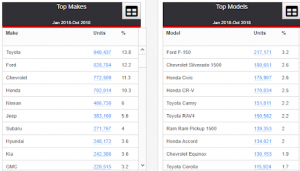 With the Camry, RAV4, and Corolla among the top ten models for new units sold, Toyota carries a strong hold on that number one spot. Will they hold out to claim the #1 Top Make of 2018? What Zip Codes Do I Need to Know? Cross-Sell Interactive provides top zip codes within a given market, but we wanted to see how all markets line up against one another. The leading market with over 26,000 new vehicles sold is Atlanta, GA! 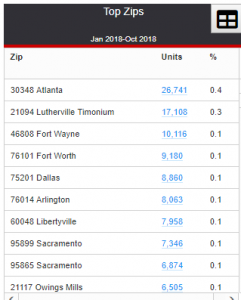 Atlanta secured the top zip code of 2017 with 29,301 new units sold, so they are on their way to a repeat win in 2018. Where does your market line up? 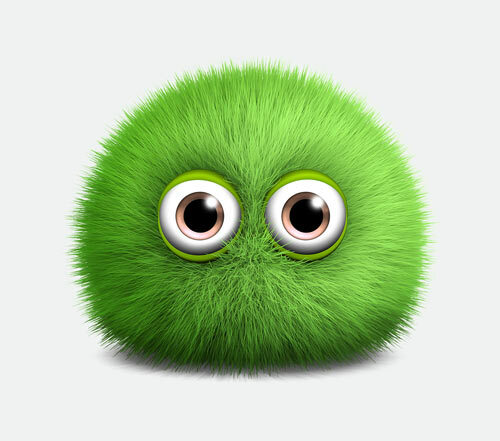 Want to see where your market, dealership or even your competitors rank each month? Sign up for Cross-Sell to gain access to all of this data and more! 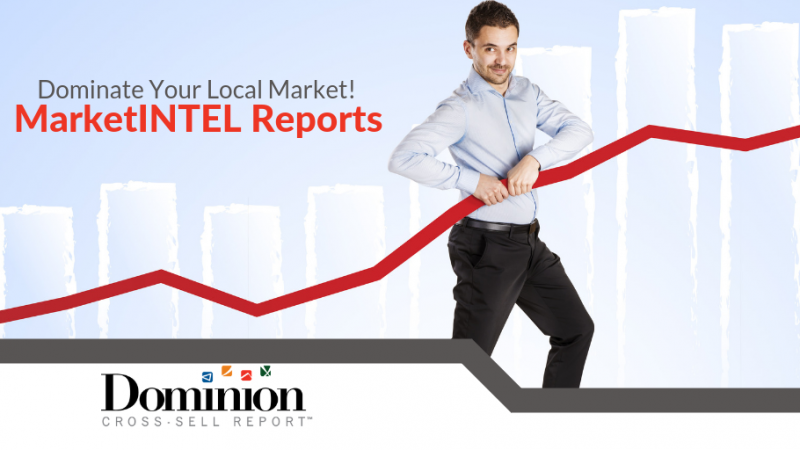 To learn more about Cross-Sell Reports click here or call 877.421.1040.